What Does Careless Driving Mean? Find Out Now. Please contact us about Careless Driving matters on 01536 276300 or use our online enquiry form. Careless driving is a motoring offence covered under Section 3 of the Road Traffic Act 1988 and refers to ‘Driving without Due Care and Attention’. This occurs when a person’s driving falls below the standard expected of the reasonable motorist. • Turning into the path of another vehicle. • Driving too close to other vehicles. As the legal definition is Careless Driving is particularly vague, any minor breach of the Highway Code can be deemed to be fall under the offence. This is made worse in situations where a genuine accident has been constituted as careless. At Seatons, we are highly experienced in dealing with these kinds of scenarios and will aggressively defend your case to ensure the best outcome is achieved for you. The court also has the discretion to impose an immediate disqualification in certain cases, but these are often reserved for repeat offenders and cases with exceptional, aggravating factors. If you genuinely do not feel that the standard of your driving fell below that of the reasonable motorist, give us a call on 01536 276300 and we can help defend your case and advise on the best course of action to take. Contact us today! Careless driving is considered less serious than dangerous driving, but still features a penalty of up to 9 points and a fine. For this reason, it is important that legal assistance is sought at the earliest opportunity if you have been convicted of such an offence. 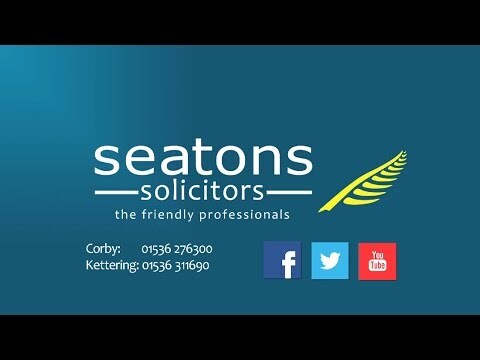 At Seatons, we can help advise on the best course of action to take and offer clear, easy-to-understand legal advice at low sensible fees.